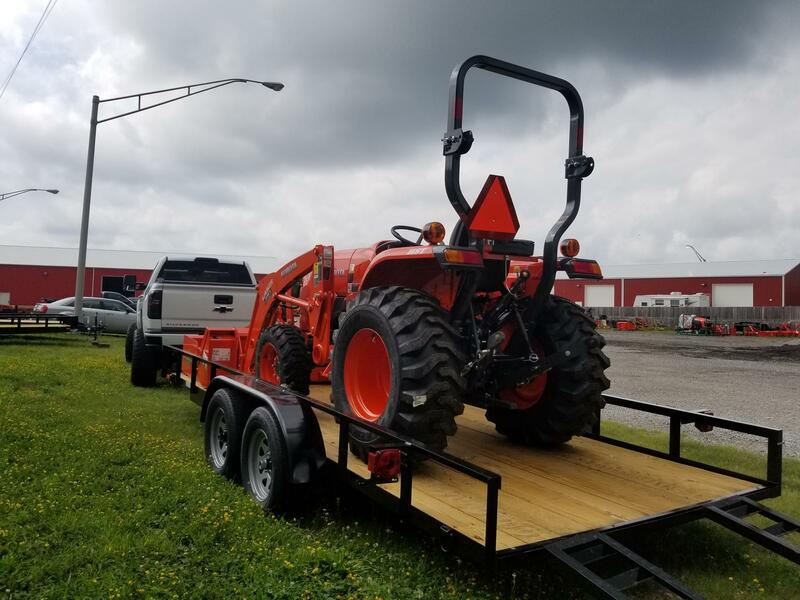 2018 Kubota L3301HST for sale in Columbia City, IN. 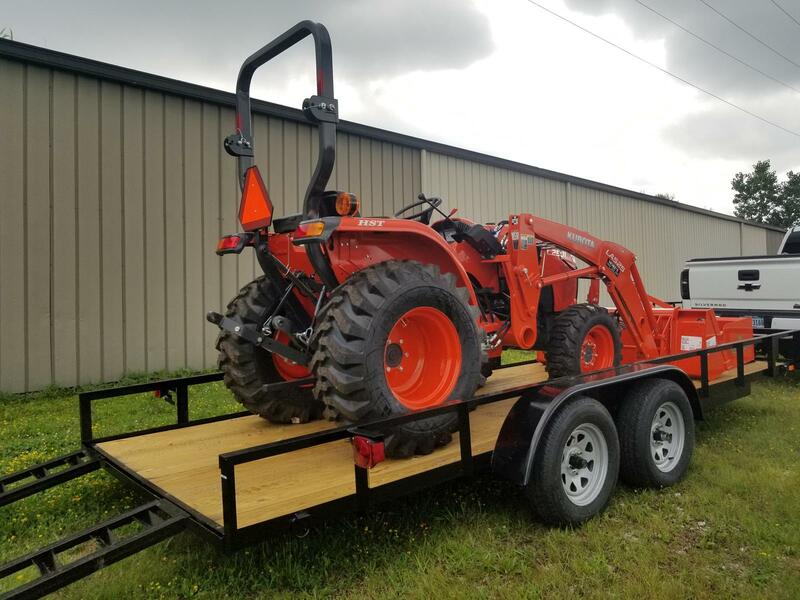 More Farm Store Inc.
GET "MORE" WITH OUR KUBOTA TRACTOR PACKAGES. MOST TRACTOR DEALERS INCLUDE THE CHEAPEST IMPLEMENTS, AND TRAILERS, NOT AT MORE FARM STORES. A HEAVY DUTY LANDSCAPE TRAILER MADE RIGHT HERE IN FORT WAYNE, INDIANA. LAND PRIDE IS 2ND TO NONE WHEN IT COMES TO TRACTOR ATTACHMENT QUALITY. DON'T LIKE THE ATTACHMENTS OR TRAILER YOU SEE? NO PROBLEM. 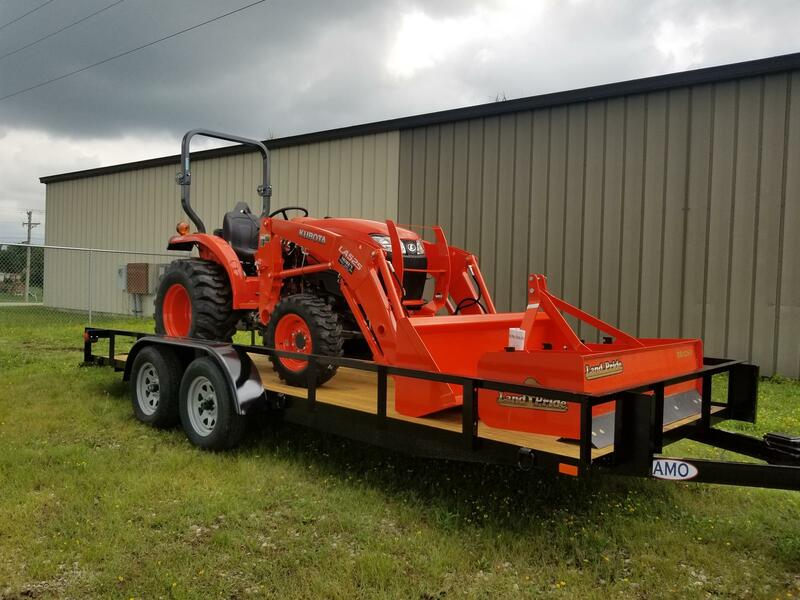 WE CAN BUILD TRACTOR PACKAGES AROUND YOUR NEEDS, WHILE STILL GIVING YOU THE TRACTOR PACKAGE PRICE YOU DESIRE. 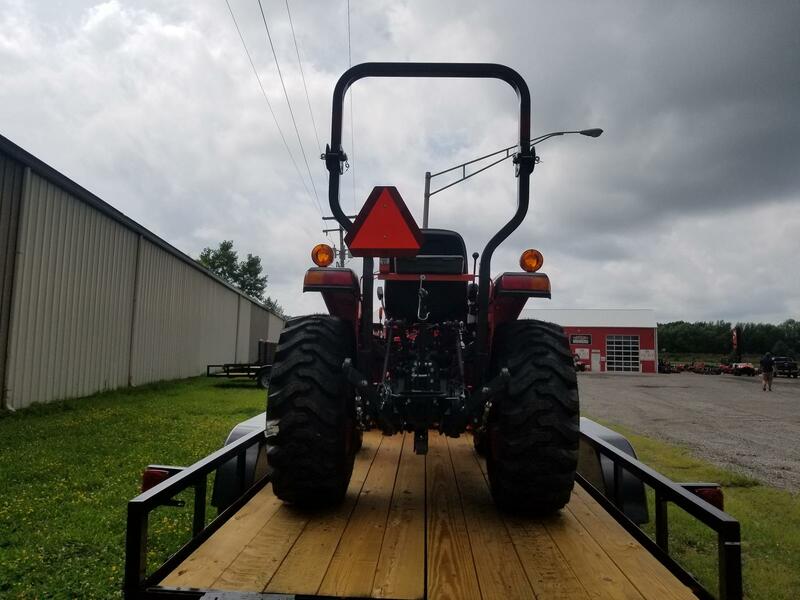 "TRACTOR PACKAGES AVAILABLE AT ALL THREE LOCATIONS- WARSAW, FORT WAYNE, AND COLUMBIA CITY."